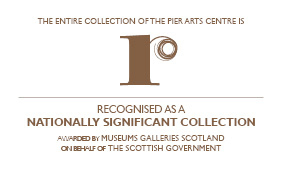 "One of the most distinguished and perfect smaller collections of 20th century art on permanent display anywhere in the world"
The Pier Arts Centre was established in 1979 to provide a home for an important collection of British art donated to ‘be held in trust for Orkney’ by the author, peace activist and philanthropist Margaret Gardiner (1904 – 2005). 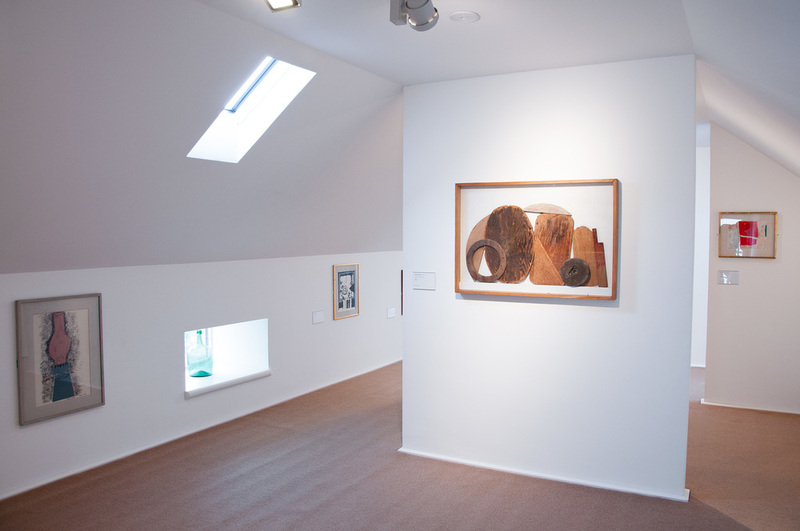 Gardiner was a crucial figure in the development of British Modernist art in the middle years of the 20th century and was an early champion of the work of some of the greatest artists of the period, including Barbara Hepworth and Ben Nicholson. 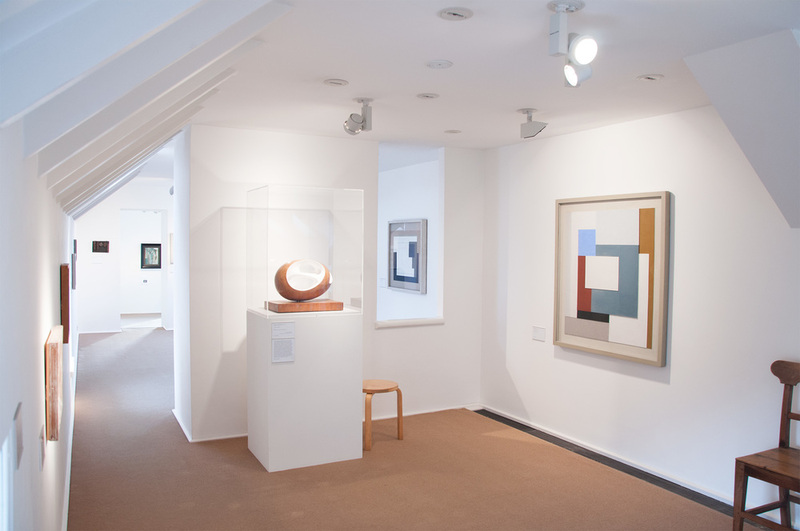 The grouping of works exemplifies the definition and refinement of that particularly British manifestation of Modernism and also contains fine examples of work by Patrick Heron, Sir Terry Frost, Margaret Mellis, Sir Eduardo Paolozzi, Alan Davie, Alfred Wallis and Naum Gabo among others. Works from the Collection are regularly requested for loan to major exhibitions both within the United Kingdom and around the world, celebrating British Modernism and its international significance. 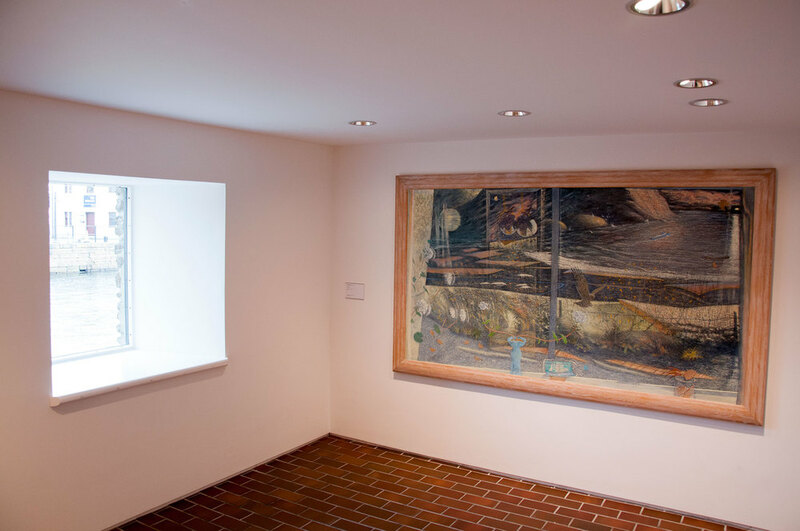 The Collection has grown steadily since 1979 and now contains over 180 works, grouped around the central genre of Modernism, spanning the period from 1929 to the present day. 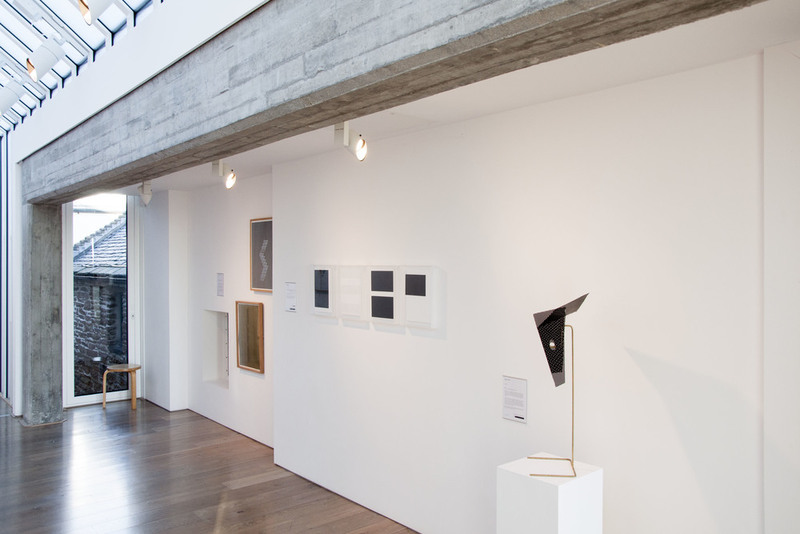 Most recently work by internationally acclaimed contemporary artists, including Sean Scully, Eva Rothschild, Martin Boyce, Camilla Løw and Olafur Eliasson, has been acquired adding new depth to the historic core of the Collection, exploring elements of light, colour and nature. 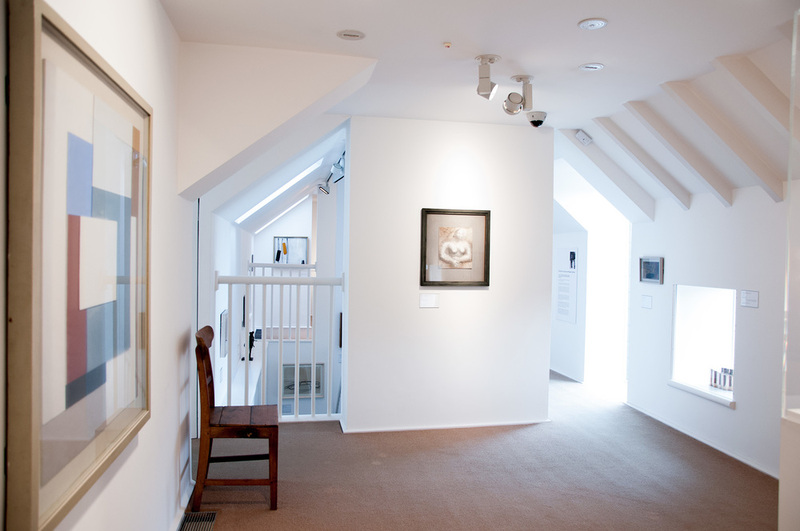 The work of Orcadian artists, including Stanley Cursiter, Margaret Tait, Sylvia Wishart, Ian Scott and Steven MacIver, provides an interlinking thread of Orkney art within the Collection and work by Ian Hamilton Finlay, Wilhelmina Barns-Graham and Bet Low (all of whom spent time working in Orkney), highlight the islands as an inspirational place for many artists.